Josh Barro, opinion journalist and editor for Business Insider, is one of many academics who have become infatuated with the neoclassical traditions of Keynesian economic theory, or its largely-confounded offshoots which purport to offer vastly different conclusions while somehow remaining rooted in the greatly misunderstood nature of money, or its commonly accepted impostor known as fiat currency. In a recent interview with Peter Schiff, author, CEO, and chief global strategist of Euro Pacific Capital, Barro defended the notion that oil prices are largely immune to fluctuations in the monetary base, and that it is rather geo-political dynamics which are responsible for the increase in crude oil prices. Barro even claims that, absent measures of quantitative easing, fuel prices would remain largely unchanged. This view is simply one which fails to recognize the false sense of wealth -- often called the wealth effect -- engineered by the immense scale of bond-buying and purchases of mortgage-backed securities performed monthly by the Federal Reserve. 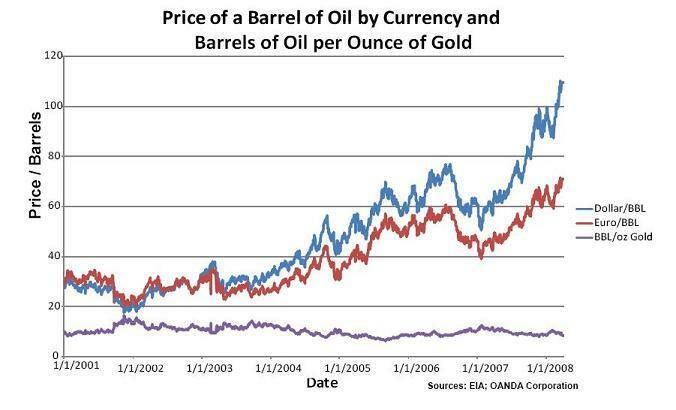 Absent this artificial sense of wealth, and in an environment of nominal credit contraction, oil prices would naturally correct downward to a level of equilibrium at which a lesser supply of cash chases a set supply of fuel. This is the natural propensity of supply and demand. 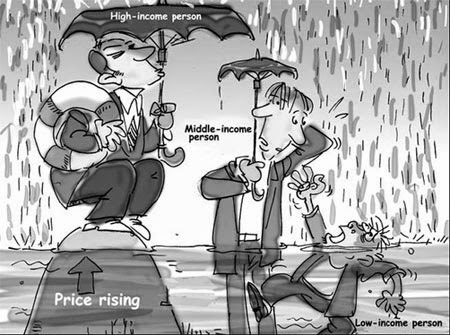 "The other point is that, on average, inflation rates are also higher under fiat standards. The average inflation rate for the fiat standard observations is 9.17 percent per year; the average inflation rate for the commodity standard observations is 1.75 percent per year. And, once again, every country in our sample experienced a higher rate of inflation in the period during which it was operating under a fiat standard than in the period during which it was operating under a commodity standard." Inflation is evincibly the expansion of the monetary base. Prices can, of course, rise and fall because of myriad exogenous forces. 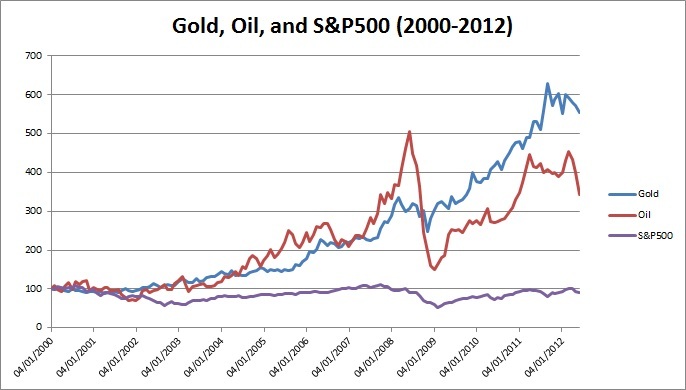 The supply of money is merely the most ubiquitous force driving general prices. In the end, inflation is first and everywhere a monetary phenomenon.